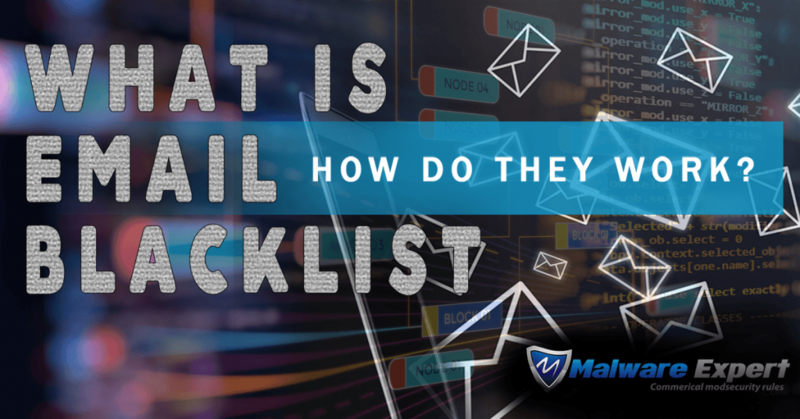 Home » general » Email Blacklist and how do they work? Are you fed up with spams on your Email? Don’t worry! You can fight them using RBLs and DNSBL. 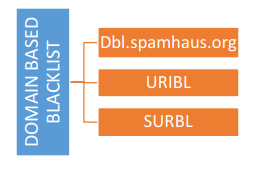 RBL stands for Real-time Black-hole List and DNSBL stands for Domain Name Server Blacklist. It helps to decrease the issues of email spamming. It is effectively used all around the world to share the IP addresses of systems that sends email spam. So you can reject or flag messages sent from these blacklisted sites. 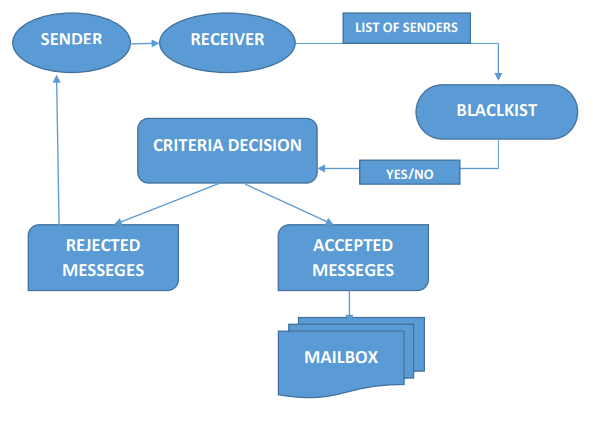 Each of these blacklists have their own criteria, if the mails to your inbox fails to satisfy these criterions for legitimate mail then its IP or URI is included on its list. 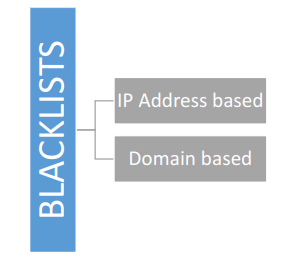 In some cases the ISPs make use of this data and inform their spam filters to take decisions and delivery of the messages from blacklisted IPs. The only function of blacklists is to help ISPs make their own decisions. This list is made for HTTP(s) traffic usage, not email SPAM!